The Freeze Organization is pleased to introduce Jason Milke as our exclusive Goaltending Coach. Coach Milke combines 30 years of playing experience, 15 years of goalie coaching experience, and his professional role as an educator to provide your netminder a comprehensive developmental experience. To register, click here. Attention all Mite families! Do you have a Mite that is excited about hockey? Does your Mite ask to go the rink all the time? Well you're in luck! The Frederick Freeze is excited to announce we will be hosting a FREE, 4 session Mite hockey clinic. This clinic is designed for players who have some playing experience and want to sample an advanced travel hockey curriculum. We are welcoming players, ages 5 - 8, to join us at Skate Frederick, 1288 Riverbend Way, Frederick, MD for this exciting and challenging clinic. To register for the FREE clinic, please email Freeze Hockey Director Tommy Demers at TLN99@hotmail.com. Still have questions? 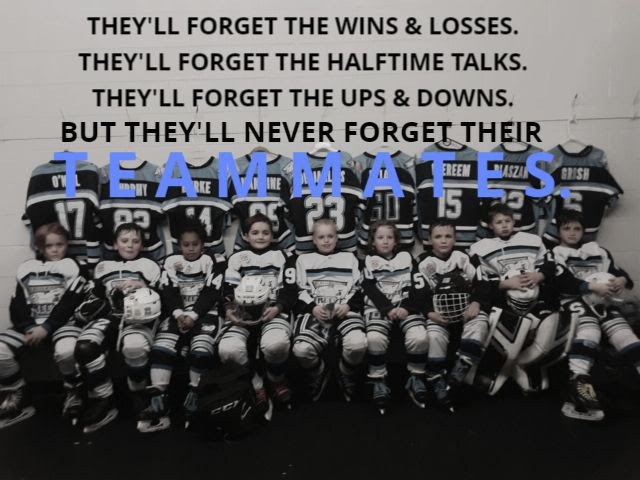 Please contact Freeze Hockey Director, Tommy Demers at (301) 471-1093 or tln99@hotmail.com. 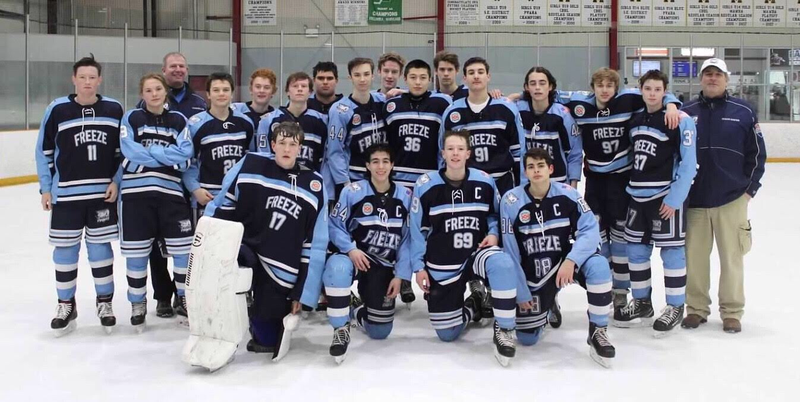 The Freeze U16UA team finished their season in playoffs this weekend in a tough loss against the ultimate CBHL winner, NoVa Ice Dogs. The team ended their CBHL schedule at 13-5-3. Congratulations to a fantastic team and season! 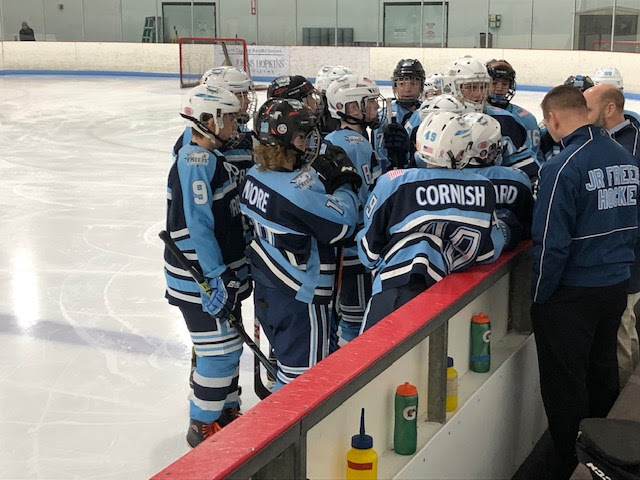 Bantam UA played their last 2 games of season this past weekend. 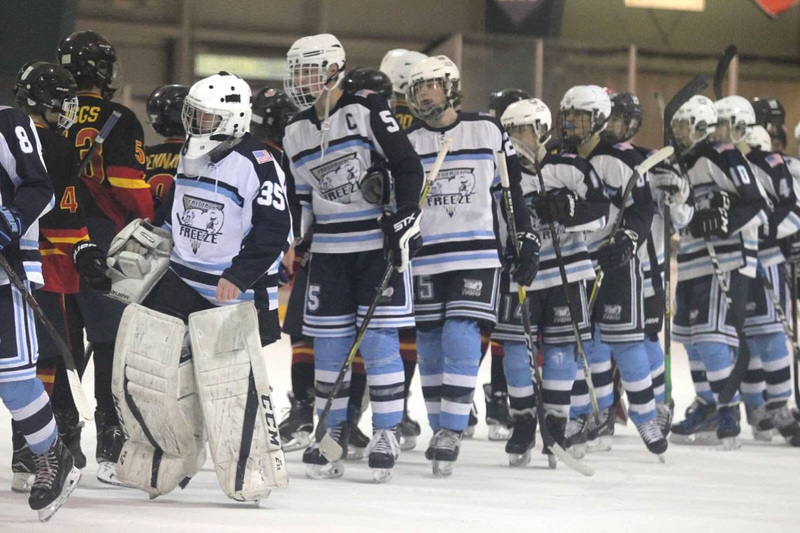 They had a tough loss against Montgomery on Saturday but came back with a strong 4-1 win over Chevy Chase on Sunday. Jackson Pacylowski and Perry Wolcott each had a pair of goals. We played 2 of our toughest games this weekend. 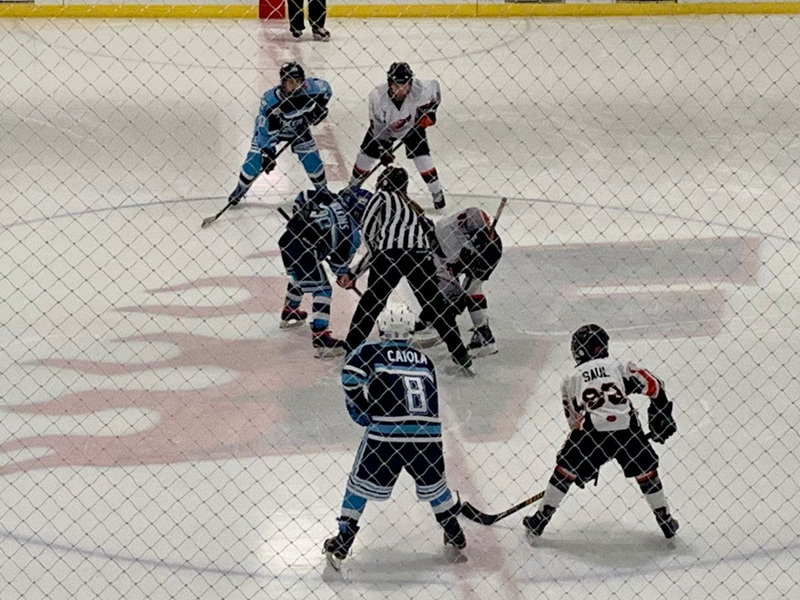 We played hard against the Nova Ice Dogs but fell short on Saturday. We tied Harford on Sunday which secured us a spot in the coming playoffs next weekend. Off to Hampton Roads Saturday against Montgomery. 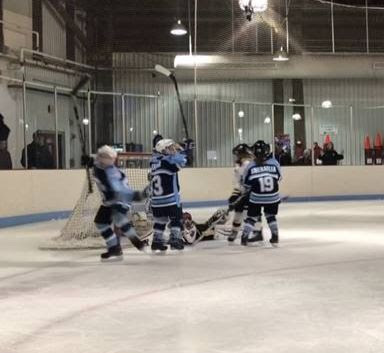 The Freeze PW UA team clashed with the Keystone State this weekend. 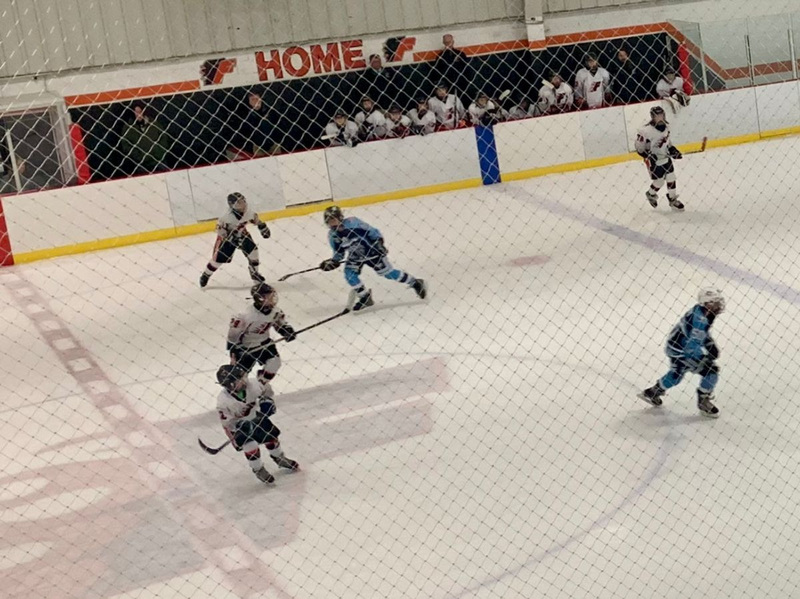 On Saturday, the Hershey (PA) Jr. Bears visited Skate Frederick and lost to the Freeze, 8-2. 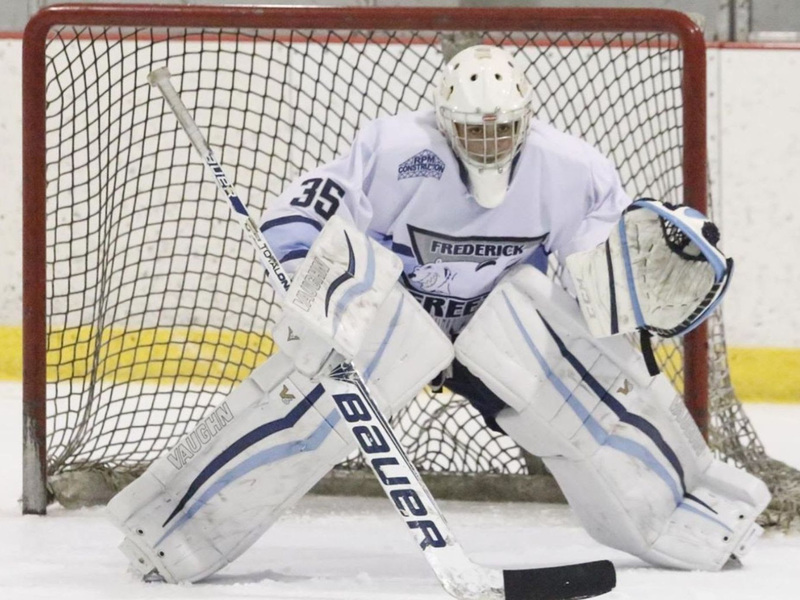 On Sunday, the Freeze traveled to Amish country, but fell to the Lancaster (PA) Firebirds, 2-0. The Freeze PW UA will next play in the 2019 Hershey St. Patrick’s Day Tournament, March 15-17. The PeeWee B team clinched their spot as 4th seed in the division over the weekend. The team tied Montgomery 4-4 Sunday, early afternoon. The team went on to defeat NOVA 5-4 in their final home game of the regular season, Sunday evening. Well done boys! Please wish them luck as they take on Navy, Saturday evening at Prince William Ice Rink in the CBHL playoffs. Cheers to the people behind the players....the parents who support them by shuffling them around & their subsequent gear from practices to games and tournaments & making countless sacrifices so their boys can play the greatest game on earth! Good luck boys! Go Freeze! Squirt LA had the weekend off but are heading to Richmond, VA this Saturday for their playoff games! 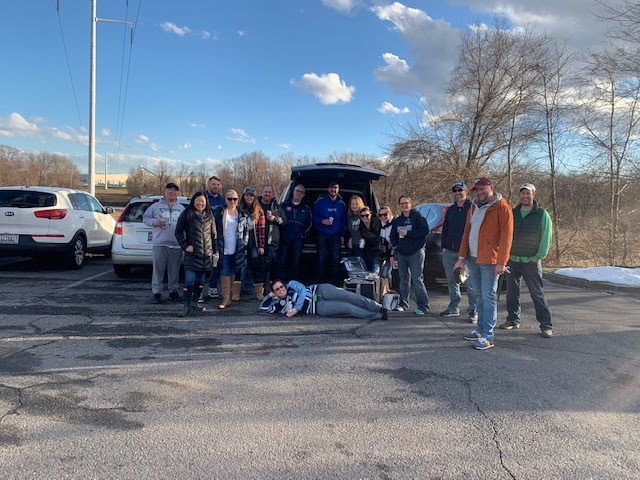 Squirt B also had the weekend off and heads to Prince William Ice Center for their playoff games! Mites UA had the weekend off but are heading to Mites on Ice at the Verizon Center tonight! Have fun! 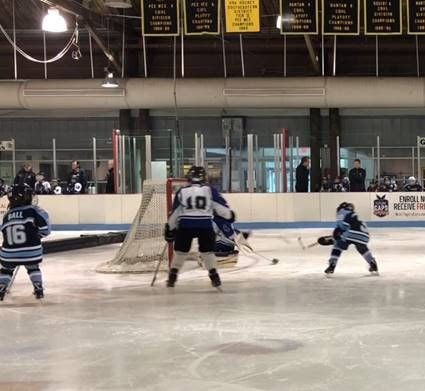 In an effort to sharpen their game prior to the season ending York tournament the LA Mites travelled to Bowie for a mini jamboree Sunday morning. The team played well having won two of their three games. Call-up Dom “The Dominator” Studlo from the Mite B Team answered the call netting one and Alex Birzak made some awesome saves! Mite B had the weekend off! Congratulations to all the teams that had games & tournaments over the weekend! Keep up the great work and good luck in this weeks playoff games!